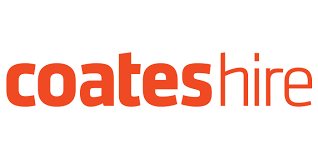 Coates Hire Trade Assistants are responsible for the safe, effective and efficient maintenance, service and repair of our extensive range of hire equipment and machinery. A crucial role, the trade assistant ensures hire equipment at the branch is ready, fit and safe for hire. A key focus of the role is providing exceptional customer service to Coates Hire’s customers, as well as ensuring and maintaining a high focus and standard of safety. Moorebank is one of our larger branches that will allow you to learn the ropes in a supportive friendly environment. Uniforms are provided. If this sounds like you, we welcome your application.